We are hosting our third Black Market at our house this Saturday 9th of August 2014 from 10am - 12pm. All are welcome to come along to see how the market works and visit our property. Bring some home grown goodies to swap and share! Richard Telford (that's me) will give a tour of Abdallah House, an urban example of low impact living with design features that include: a home grown deck, cool cupboard and cellar, passive solar design, food production, rainwater harvesting and is in the process of completing the greenhouse which is connected to the bathroom. There will also be some fermented goodies to try and cultures to share. 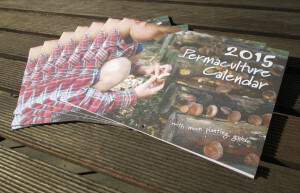 I'll also have the very recently published 2015 Permaculture Calendar that I create available for sale on the day for a special low price. Also available online for those of you who can't make it. From the supermarkets in the centre of Seymour, drive along Wallis St to the roundabout and turn right into High St. Continue along High St until it crosses over the railway line, then immediately after crossing the railway line turn right into Tarcombe Rd. Abdallah Rd is then the first road on the left off Tarcombe Rd, and 1a Abdallah Rd is just near the Tarcombe Rd corner. The Black Market - a monthly local informal food exchange and "open garden". It was set up by Candi Westney and Leone Gabrielle in 2008 to encourage home-growing, swapping and low food-miles, to see each other's gardens/orchards/farms, and to share information and tips about growing, raising, preserving, sustainability, and the like. Often there is a food or growing tour, or demonstration, and, sometimes, a lunch afterwards. 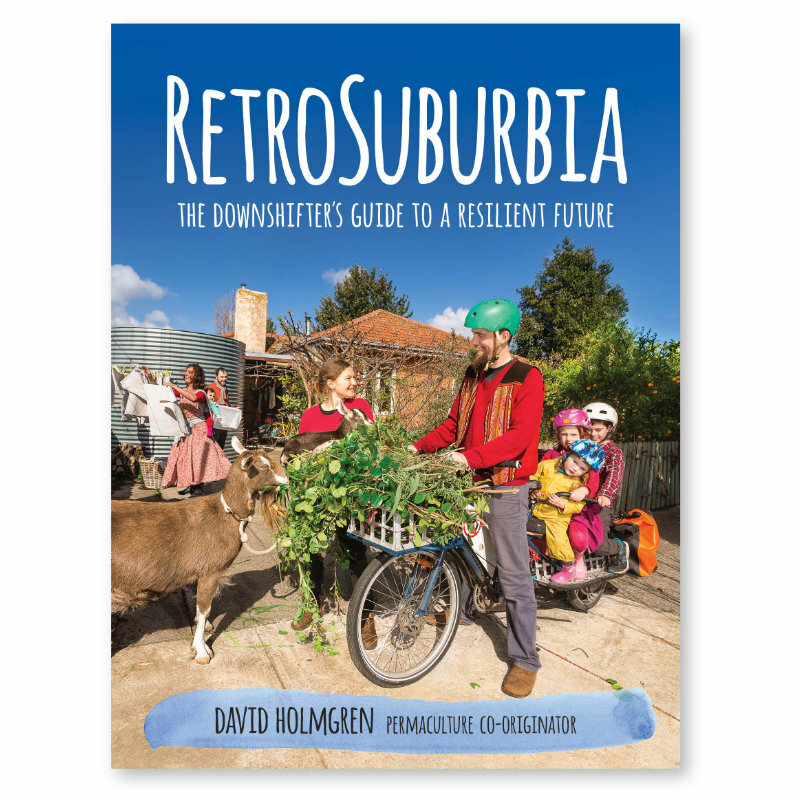 You can bring your own home-grown excess veggies, fruit, eggs, etc. to swap or sell, or produce you've made yourself such as preserves, bread, jam, pickles, etc., which feature home grown or local ingredients. If you don't grow or make your own, you can come to the Black Market and buy from those who do. The Black Market is also open to local people who grow commercial produce (e.g. olives, nuts) on a small scale. Notices of upcoming Black Market venues are sent out by email. If you would like to be on the email list, or host a Black Market, contact Paul Macgregor.